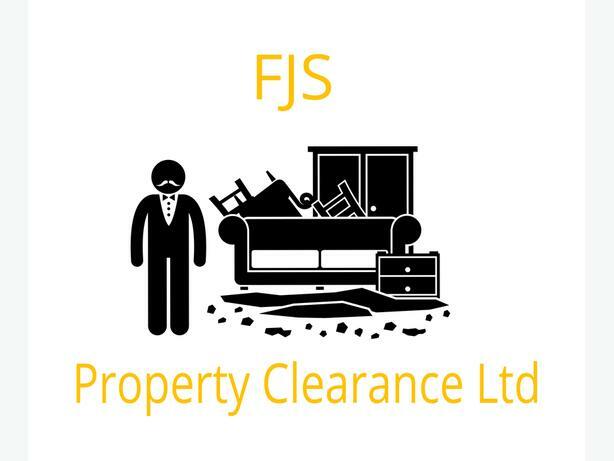 FJS Property Clearance Ltd offer array of different waste removal services, from garden clearance, house clearance, apartment clearance, shop clearance, office clearance. LandLords have you just got your property back?, we at FJS will clear the property of any waste. Have you just inherited a property and need it clearing fast, so it can be put onto the property ladder we at FJS will clear the lot. We Are fully insured and licenced to collect and transport your waste. So just get in contact we at FJS Property Clearance Ltd are more than happy to help no matter how big or small the job is.